A great opportunity has arisen for a UX Researcher to join Saga Group Digital. You will support the future of the online presence of the Saga membership scheme and other group digital platforms. 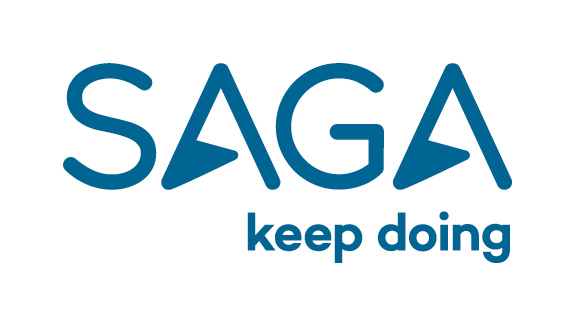 Designing and conducting research to help us translate business requirements into a proposition which can meet the unique requirements of Saga’s customers. You will identify the best method based on research goals and resources. You will also work with stakeholders to present back findings, iterate them into new UX and design tests with the UX team. You will bring Significant UX research experience and a solid grasp of user-centred design, planning and conducting user research. You will be passionate about resolving user pain points through great design. Facilitate the client’s product vision by researching, conceiving, sketching, prototyping and user testing experiences and recommendations for digital products.